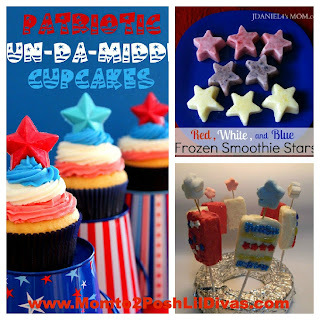 Putti Prapancha's 4th of July Inspiration from Around the Web. 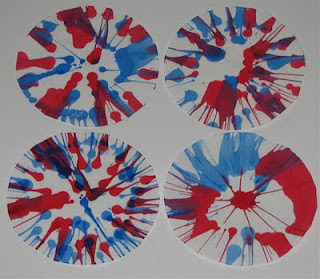 and of course some really cool 4th of July Themed Crafts too! Red Ted Art made adorable Super Hero Balloon Juggling Balls. 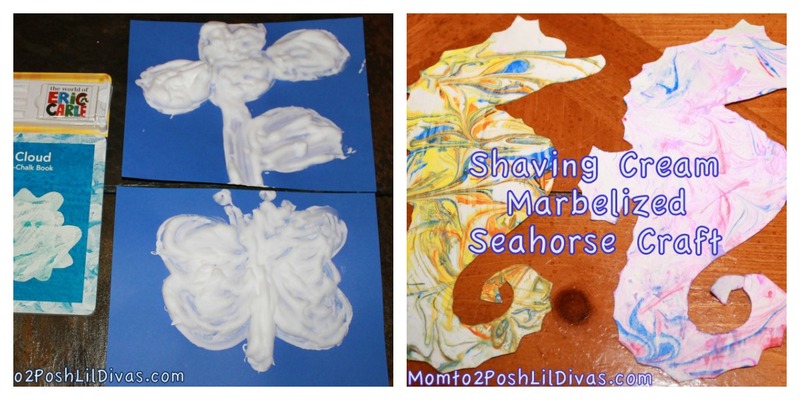 Frogs and Snails and Puppy Dog Tails had some messy playtime fun with 4th of July Colored Noodles. Mama's Little Muse made some colorful 4th of July Fireworks Pictures. thanks for sharing it with us Jaime! Fun! thanks Trisha - feeling sad I will be missing my 1st 4th of July ever in the USA! Thank you so much for featuring my 4th of July Pops today. thanks for sharing with us Pam! Looks like such a fun and festive treat for the 4th of July. 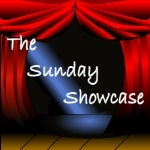 Aawwwee thanks for the feature! Much appreciated!!! You can't beat paint. Thanks for hosting.